The South African Communist Party has urged young people to vote for the ANC in the upcoming general elections. 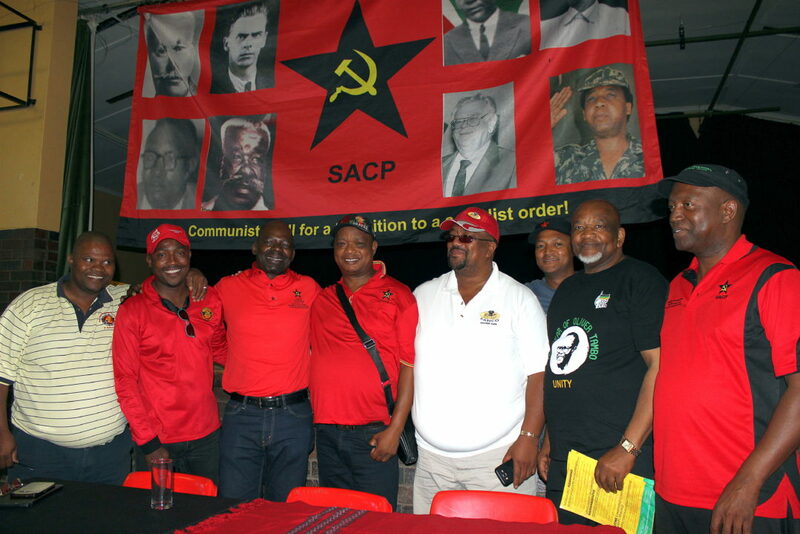 SACP Deputy General Secretary, Solly Mapaila, made this appeal at a rally held in Noluthando Hall on Saturday, saying that, “if you don’t vote, you have voted for someone (…else)” which is in effect a vote of no confidence. Most of the supporters at the rally were clearly not first-time voters – underlining Mapaila’s concern about motivating the younger citizens. He pointed out that many ANC initiatives that have benefited young people “… millions of them at higher institutions of learning. We’ve introduced free education, even at higher level”. Mapaila added, “We are introducing feeding schemes in poor communities, in schools to make sure that children go to school with something and also extended the Social Security net”. He said that many of the progressive measures introduced by the ANC have not been achieved in many developed countries. He warned however, that some of these successes are at risk if young people don’t join the revolution because “even these victories that we have scored can be reversed”. He encouraged young people to be critical, but said they should do so from within the party and contribute to the change agenda. 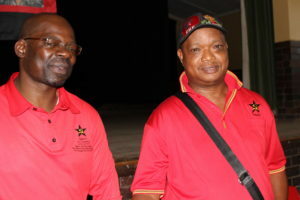 Mapaila said the main purpose of the SACP visit to Makana was to set up and organise a Red Brigade that will coordinate day-to-day participation in the elections campaign. The Red Brigades will, according to the SACP plan, be central to mobilising voters on election day. 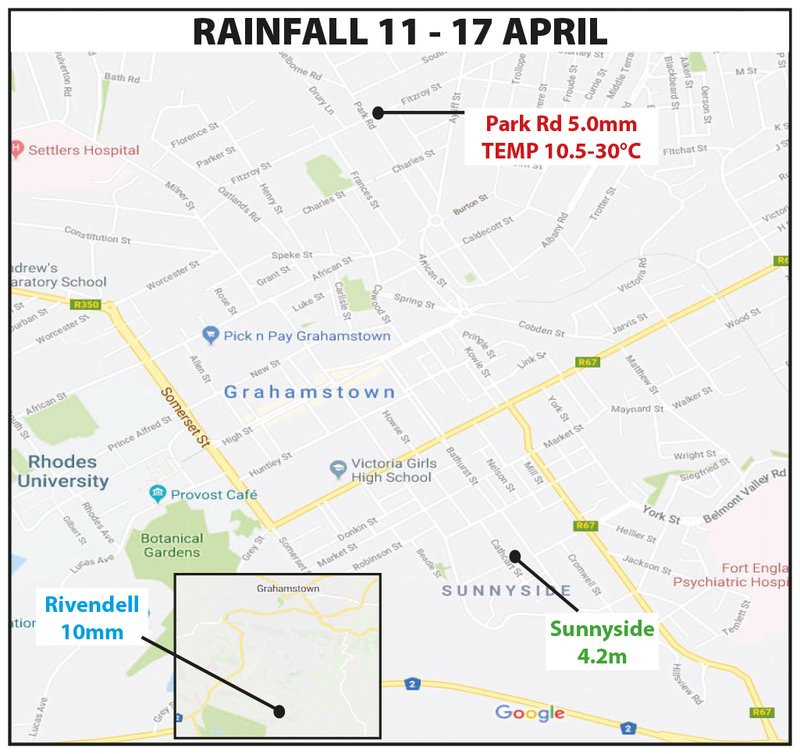 In previous general elections the ANC has always done well in the Makana area so it is not surprising that the parties have not been campaigning heavily in this area. 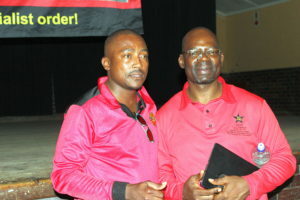 Mapaila said that in spite of this position of strength, the SACP still needs to campaign seriously for the Alliance. 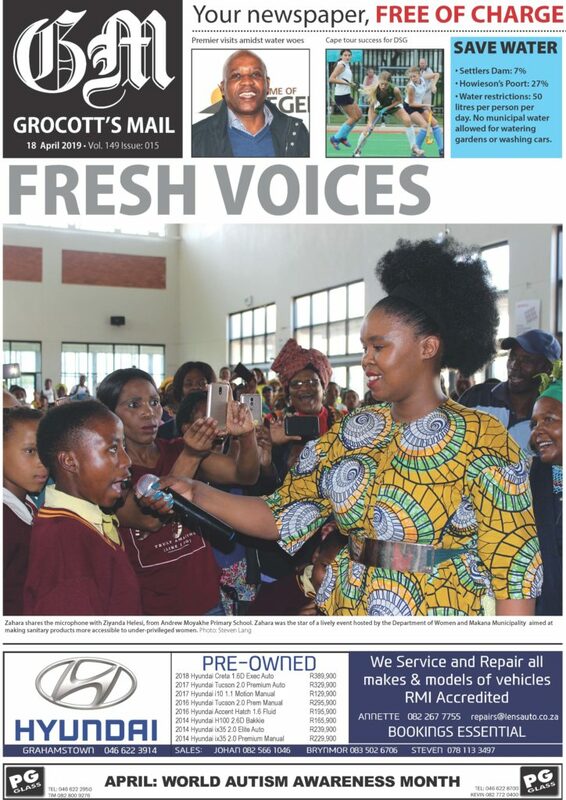 He said that through the renewal project agreed to at the ANC’s NASREC conference in 2017, the movement is able to take measures to deal with ESKOM and the load shedding crisis as well as to intervene at the South African Revenue Services and the State Security Agency. The SACP Deputy General Secretary wished to assure residents of Makana that government will be “setting up commissions to make sure that legally, we address all relevant matters, and rectify the mistakes in the state system”. 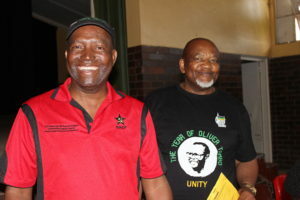 Previous Makana Mayor, Vumile Lwana, Makana Councillor Rumsell Xonxa and Lungile Klaas were local representatives at the podium during the rally.